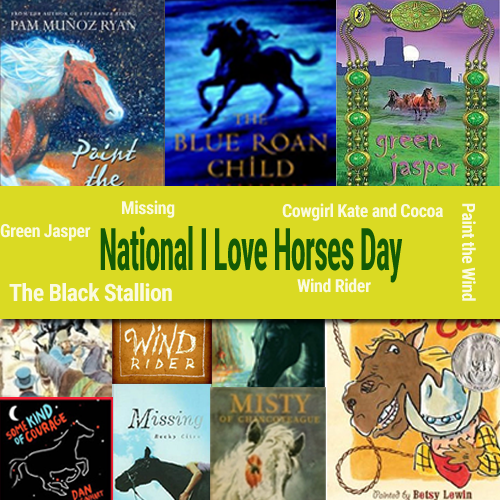 July 15th is National I Love Horses Day. 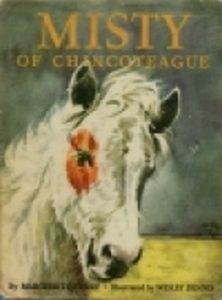 To celebrate, we are revisiting 10 horse themed classics and soon to be classics. Two children from Chincoteague help in the annual roundup of wild horses on a nearby island. They work hard to raise money to buy a mare and her foal, Misty. 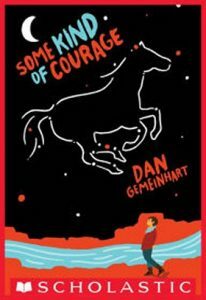 After almost losing their beloved horses to another buyer, the two children begin to care for and train them – and discover that genuine love can mean letting go of the loved one. Ever wonder if animals feel as people do? 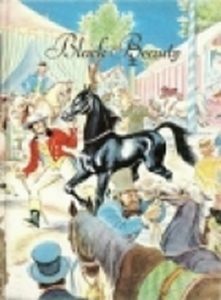 Narrated by the horse Black Beauty, this touching autobiography reveals the joys and trials of a beast of burden and takes a close look at the relationship between people and animals. 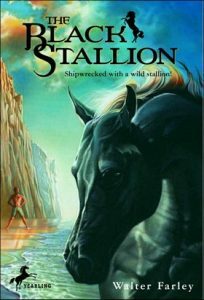 Pulled to a desert island by a wild black stallion he has freed during a shipwreck at sea, then rescued by a southbound freighter, a seventeen-year-old boy befriends the horse, trains him by night, and rides him to victory in a match race. 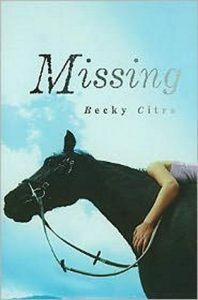 After her overprotective grandmother has a stroke, Maya, an orphan, leaves her extremely restricted life in California to stay with her mother’s family on a remote Wyoming ranch, where she discovers a love of horses and encounters a wild mare that her mother once rode. 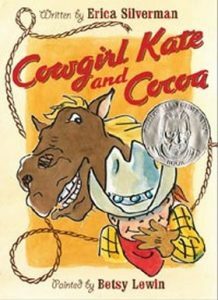 Cowgirl Kate and her cowhorse Cocoa, who is always hungry, count cows, share a story, and help each other fall asleep. Thea and her dad are always on the move, from one small Cariboo town to another, trying to leave the past behind. They never stay long enough in one place for Thea to make friends, but when her dad gets work renovating a guest ranch on Gumboot Lake, she dares to hope that their wandering days are over. At the ranch she makes friends with Van, a local boy, and works hard to build the trust of an abused horse. When Thea unearths a decades-old mystery, she finally starts to come to terms with the losses in her own life. 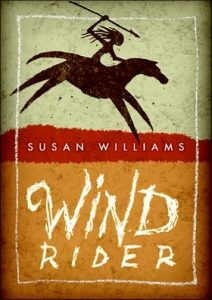 Fern, a teenager living in 4000 B.C., defies the expectations of her people by displaying a unique and new ability to tame horses and by also questioning many of the traditional activities of women. 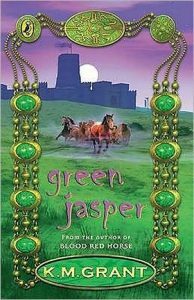 Having returned to a politically unstable England after the Crusades, brothers Will and Gavin–with the help of the red horse Hosanna–attempt to rescue their friend Ellie who is being held prisoner by an enemy of King Richard I. 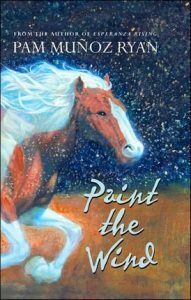 In 1890 Washington the only family Joseph Johnson has left is his half-wild Indian pony, Sarah, so when she is sold by a man who has no right to do so, he sets out to get her back–and he plans to let nothing stop him in his quest. 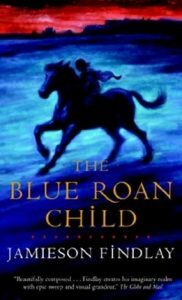 Eleven-year-old orphan Syeira flees the stables of King Hulvere of Haysele with Arwin, a wild Arva horse who communicates through smells and breath, in a convoluted and mysterious quest to recover her two colts from Lord Ran of Stormsythe.